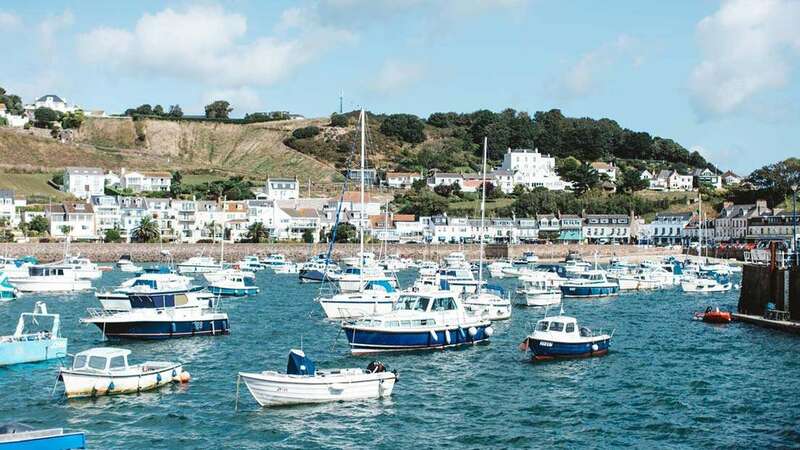 Jersey is the largest of the Channel Islands although it is only five miles long and nine miles wide, and sits in the Bay of St Malo - just 19 miles from the French coast and 85 miles south of the English coast. 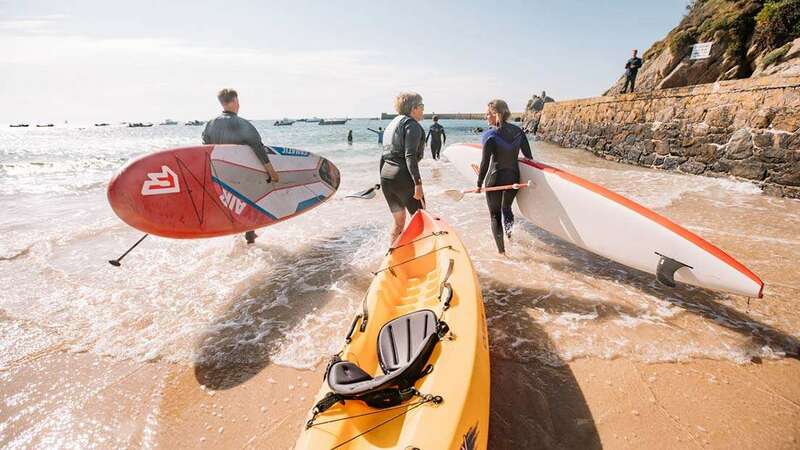 Jersey’s southerly location and sheltered position mean that it has a generally temperate climate that is often warmer, with more sunshine hours, than you might experience in the other British Isles. 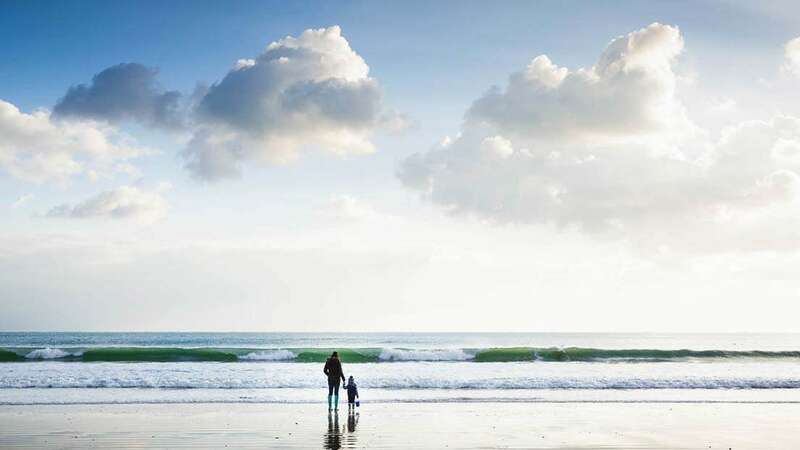 Combine the fact that the average flight time from the UK to Jersey is under an hour, and that there are two Hand Picked venues to choose from, and you have the perfect reason to take a long weekend here. If you are planning a visit soon make sure you read our guides to the best attractions, events and things to do on this beautiful island. If you are looking for inspirational things to do on Jersey view our list here. Discover our top 10 things to do on Jersey. With beautiful beaches and bays on every corner, discover our favourites here. 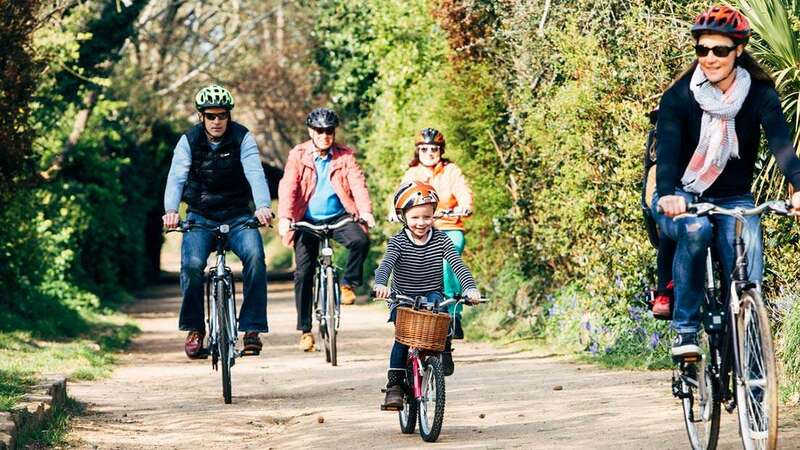 If you like to get outdoors, Jersey is perfect, explore a range of things to do. 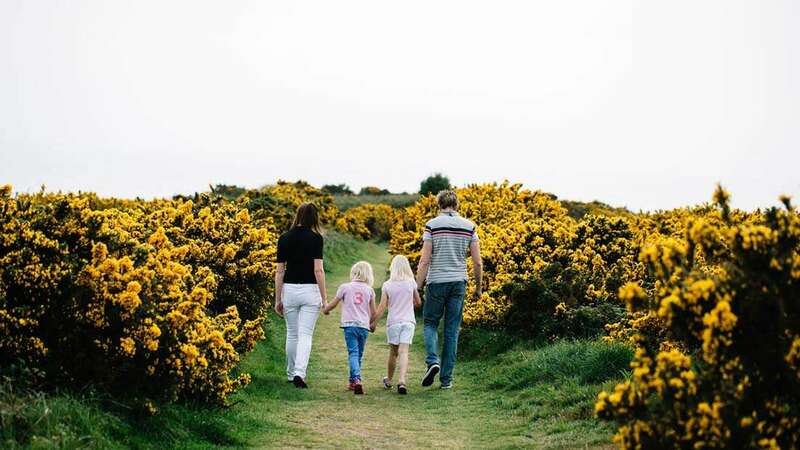 A day out on Jersey offers plenty of things to do with the kids.